The overall subject of the essays in The Body/Body Problem is the traditional one of what our ultimate makeup is, as creatures with minds and bodies. The central thesis is that we are beings who represent—and misrepresent—actual and possible worlds. Addressing philosophical questions of mental representation, Danto presents his distinctive approach to some of the most enduring topics in philosophy. He is concerned with the nature of description, the status of the external world, action theory, the philosophy of history, and the philosophical status of psychoanalytic explanation. Representation is a central concept in philosophy, says Danto, with differences among philosophers arising in the ways they account for how representations connect to the world or to the individuals possessing them, and how they connect with one another to form systems of beliefs, feelings, and attitudes. 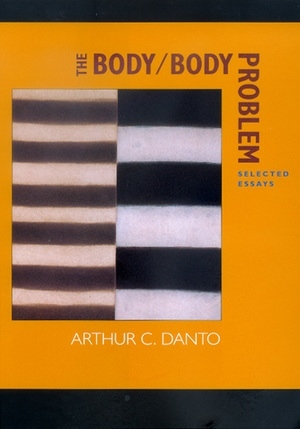 In these essays Danto's own voice, with his arguments and speculations, provides rich philosophical pleasures that will endure, to borrow from Santayana, "under whatever sky."